The Edwardian Hotels London brand comprises a collection of 12 individual hotels in London and Manchester. Most of the properties enjoy central London locations, around Mayfair, Covent Garden, Canary Wharf and Fitzrovia. The Radisson Edwardian Heathrow is close to Terminals 1,2 and 3 of the Airport on the Bath Road. The Radisson Blu Edwardian, Manchester is the only member of the collection located outside of the capital and boasts a grade II listed palazzo style building, constructed in 1853. 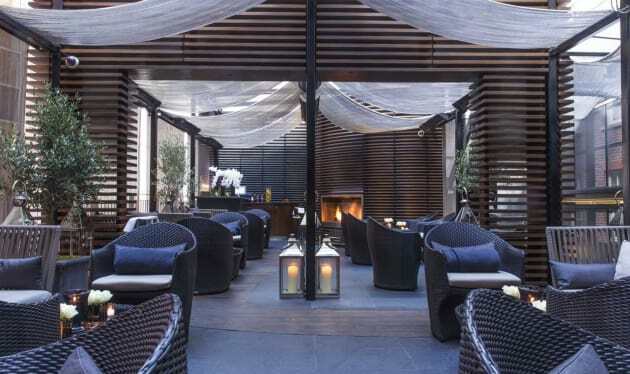 The brand’s flagship property, The May Fair, as well as the Radisson Blu Edwardian, Hampshire in Leicester Square and Radisson Blu Edwardian, Manchester are the group’s 5 star properties; the rest are 4 star. The May Fair is an upscale luxury property positioned in one of London’s most exclusive postcodes. The property joined the group in 2004. A 2.5-year, £30 million refurbishment followed. With every room, suite and meeting space undergoing a thorough overhaul. A total of 404 rooms and 12 of the city’s most spectacular suites display a contemporary yet luxurious style. 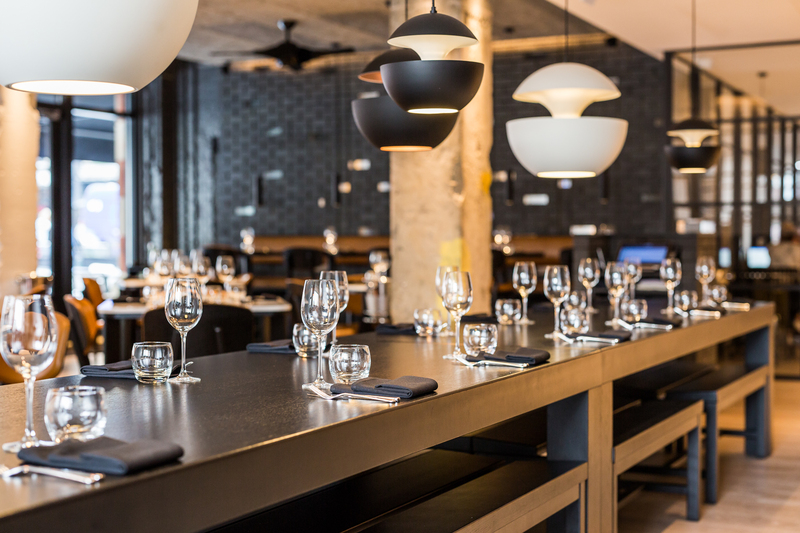 Shared dining in the May Fair Kitchen showcases Italian and Spanish small plates. The May Fair Bar serves a selection of classic and reimagined cocktails, harnessing innovative ingredients and aromatics. The secretive May Fair Terrace is a hidden gem even unknown to many of the hotel’s guests. 11 meeting rooms offer the high-end business delegate exceptional facilities. Privacy, service and state of the art presentation technology are the order of the day. 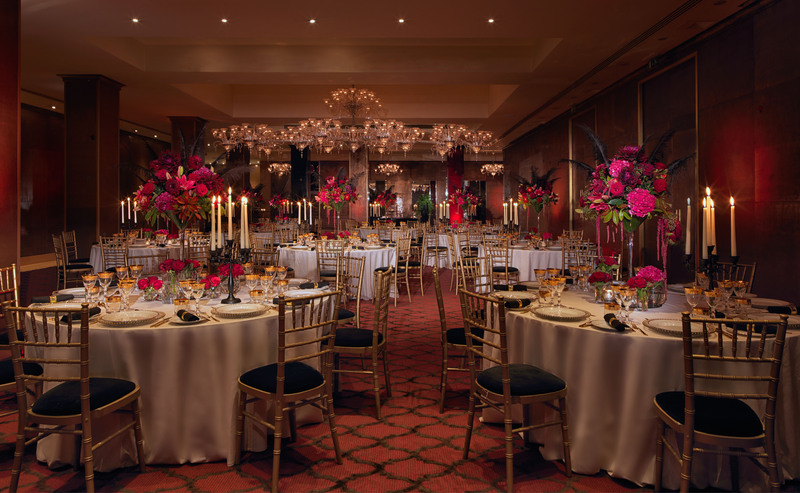 The Danziger Suite accommodates up to 260 delegates in a theatre style or 160 banquet style. The Crystal Room has similar capacities, however, a stunning Baccarat chandelier provides instant visual impact. The May Fair Theatre is one of the capital’s largest private screens, with seating for 200.